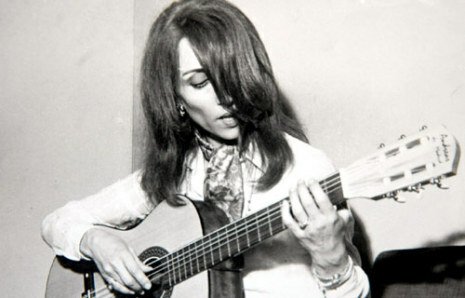 Fairuz (born Nouhad Haddad (Arabic: نهاد حداد, November 21, 1935) is a Lebanese singer. She is a living legend who has been performing for over 50 years all over the world. Her vocal range is contralto. Her first album was released in 1952. She has released 98 more albums since then. 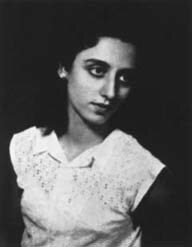 Fairuz was born Nuhad Haddad in 1933 in Beirut, Lebanon. 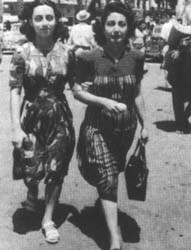 Fairuz (Nouhad Haddad) with her mother Liza al-Boustani, crossing Martyrs' Square, Beirut in Beirut, 1945. Fairuz Facts for Kids. Kiddle Encyclopedia.